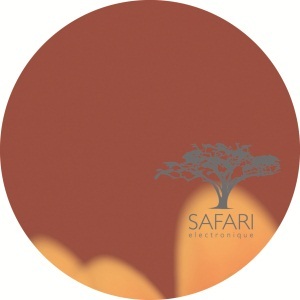 First EP on Safari Electronique from Micha Klang from Nuremberg (Germany). He’s also the manager of the label Glückskind Schallplatten. This 3 tracks ep is deep and sensual. Groovy beats with nice melodies and some voices turning around. The powerful remix from Nima Gorji is just the perfect one to make you move. This entry was posted on October 10, 2009 at 13:11 and is filed under Release, Safari Electronique.